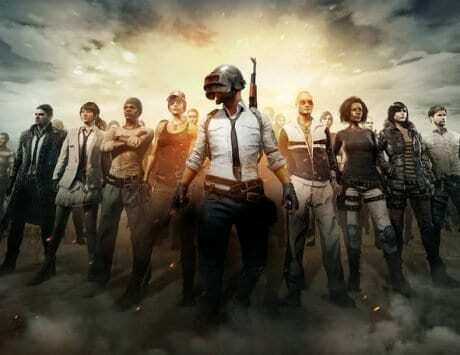 Night mode is coming to PUBG on the Vikendi map. The newest map to be added to PUBG is the new snow map called Vikendi and it has largely been a hit with the people with the unique terrain and weather effect. 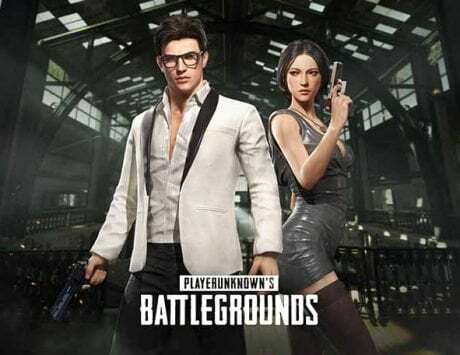 Previously PUBG devs had released a gameplay video of the new Vikendi map which showcased quite a few things that were not yet present in the game itself. Later there were leaks about the things mentioned in the gameplay trailer that were not present in the game yet. And now PlayerUnknown’s himself has tweeted a teaser image which shows Night mode on the Vikendi map with a aurora filled sky. “We have an awesome patch coming to the PC Test Servers next week and I can’t wait to share it with you all. For now, here’s a look at some of the new additions coming to Vikendi!” says the tweet. And the image shows what looks like a motorcycle with snowmobile tracks. 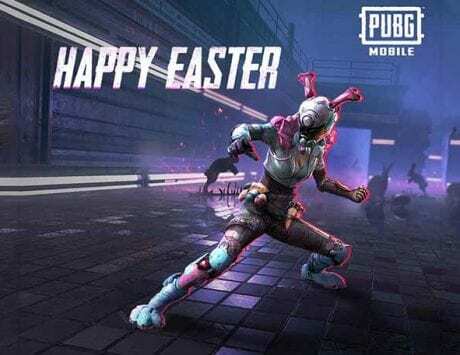 The character in the image appears to be holding the previously seen PP-Bizon Submachine Gun. 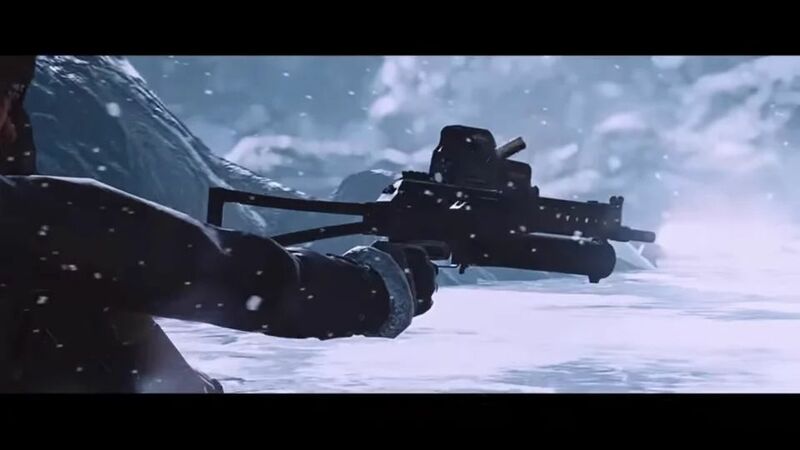 The teaser video also showed a sight attachment called the ‘canted-sight’ which looks to be attached to the weapon in the hand of the character. 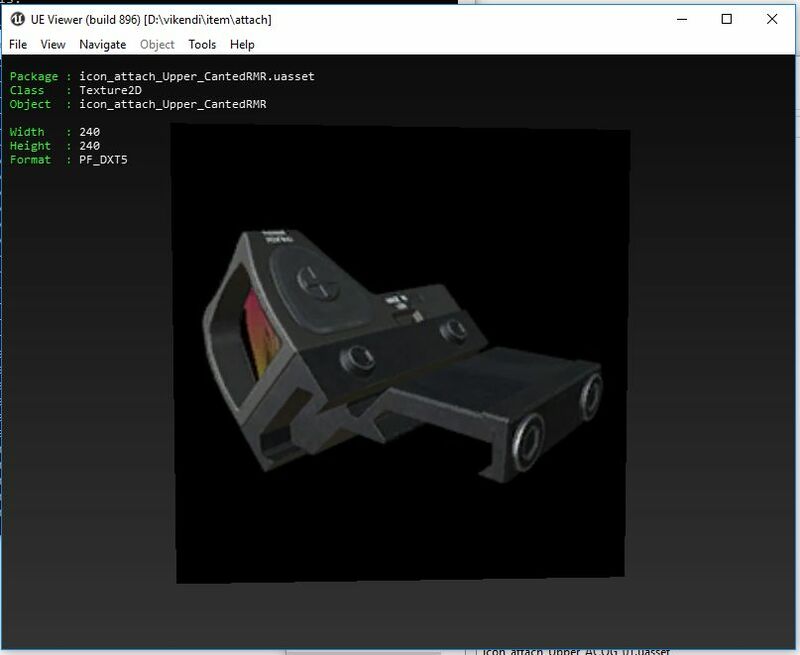 Canted sight as shown in the trailer is a sight attachment what will probably allow players to add it to an AR or a DMR along with another scope. 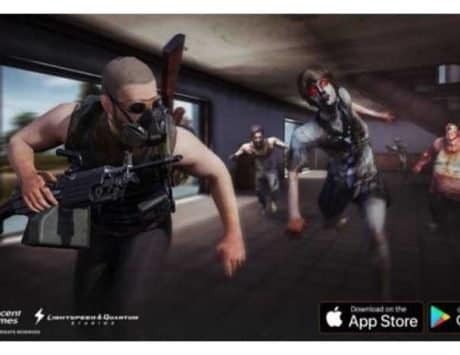 This will essentially make it easier for players to use a particular gun in long as well as short range, without having to switch scopes and sights. it looks like a Red Dot sight that is bent to the right. PP-19 Bizon is an SMG of Russian make that will probably fit into the theme and location of the new Vikendi map. It has a large drum magazine, which Redditors are arguing over whether it will have a 53-round magazine or a 64-round one. 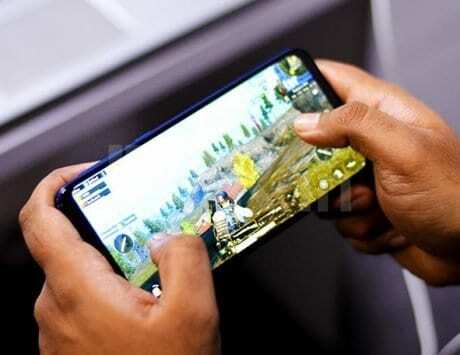 We’re not really sure if this will be a selectable mode or be random like on PUBG Mobile, but the look and feel of it in the gameplay trailer sure makes it exciting. The nighttime on Vikendi shows off a full moon night which makes sure that the map is not totally dark, and the sky looks even more exciting with the Northern Lights or Aurora Borealis highlighting it.